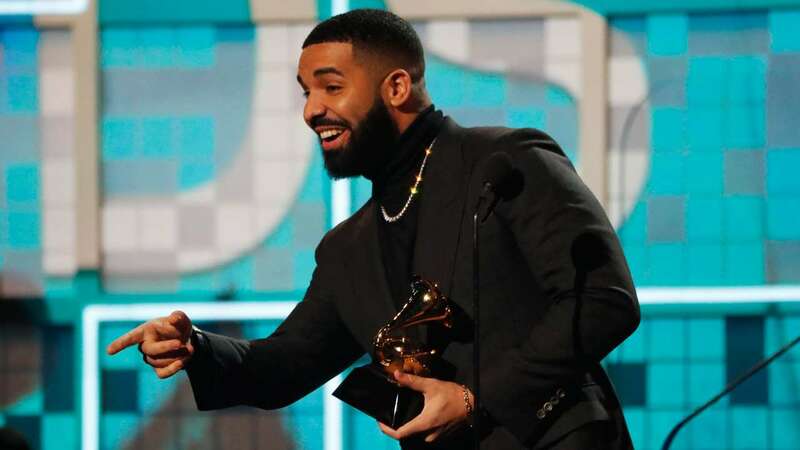 Feb 11 (AZINS) Drake won a Grammy in best rap song category for 'God's Plan'. However, his speech was cut short by the producers of the show. There was already tension between the rapper and the Recording Academy. Drake and fellow top nominees Kendrick Lamar and Childish Gambino all refused to perform at the 2019 Grammy Awards, which made the show's producer Ken Ehrlich admit that the Grammys "continue to have a problem in the hip-hop world," reported The Hollywood Reporter. "I want to let you know that we're playing in an opinion-based sport. Not a factual-based sport. So it's not the NBA where at the end of the year, you're holding a trophy because you made the right decisions or won the games. This is a business where sometimes it's up to a bunch of people that might not understand what a mixed-race kid from Canada has to say or a fly Spanish girl from New York, or a brother from Houston — right there, my brother Travis [Scott]," he told them. "But look, the point is, you've already won if you have people who are singing your songs word for word, if you're a hero in your hometown. Look, if there's people who have regular jobs who are coming out in the rain, in the snow, spending their hard-earned money to buy tickets to come to your shows? You don't need this right there I promise you, you already won," he said while holding the Grammys trophy. Drake was continuing his acceptance speech but the show producers cut him off. He was heard saying, "But..." before the award ceremony cut to commercials for viewers and the feed was also cut in the media room for those present at the Los Angeles Staples Centre.